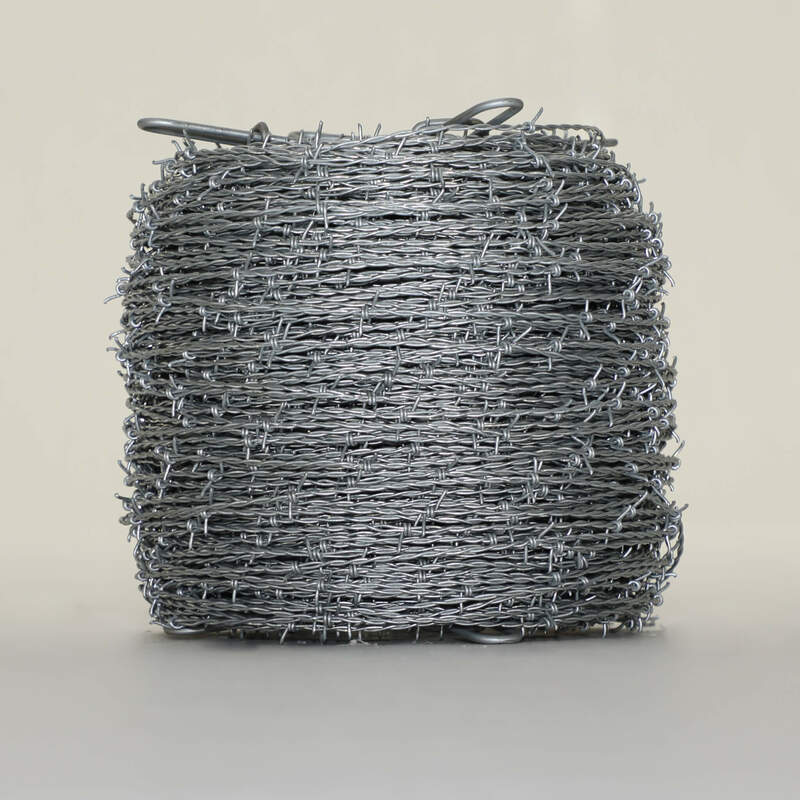 Made with high-carbon Class III Galvanized Wire, OK Brand High-Tensile Barbed Wire offers you another fencing alternative. The extra zinc coating provides protection in any climate or temperature. 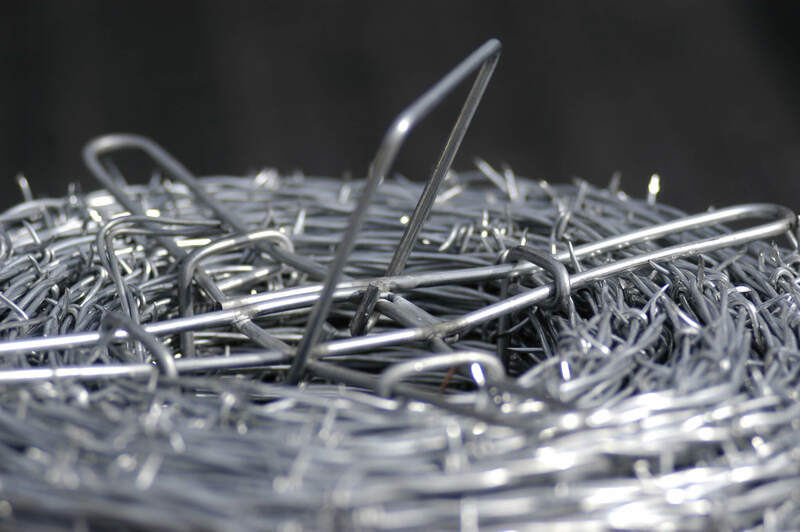 The 15.5-gauge wire allows for a light, easy-to-handle product, with the high-tensile strength eliminating the need for stretching during installation. With the wire placed on a non-collapsible reel, installation doesn’t get much easier.